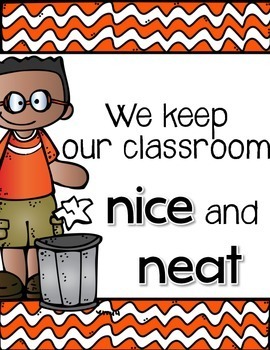 These 10 colorful posters will help you reinforce classroom rules in a POSITIVE way. 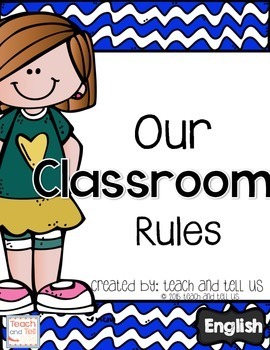 I have included a variety of rules to match most classroom management plans. 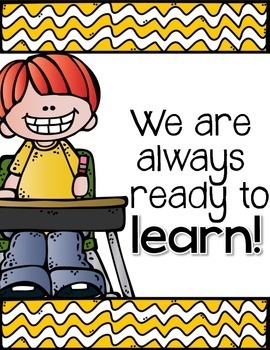 - We are always ready to learn! 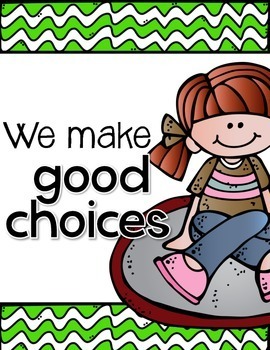 * Please download preview before purchasing.